Thinking about how you are going to spend your money when you haven’t yet started earning any seems like putting the cart before the horse. However, if you’ve been earning money for a while you probably have monthly expenses that are difficult to account for. Why is that we can plan every other aspect of our lives, but our financial decisions are often without direction. We discuss the expense categories that will apply to most of our finances. First, you have unavoidable costs to keep yourself alive. Secondly, you have a bunch of costs that you can avoid in the short-term, but that will benefit you in the long-term. Next, you have costs that can improve your quality of life. These are the perks. 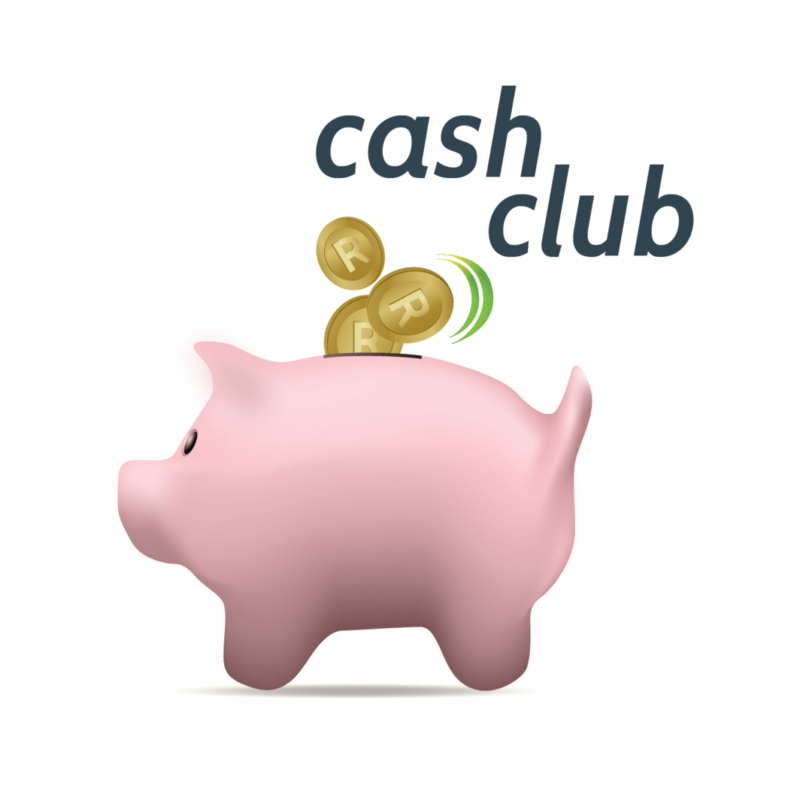 Finally, you have costs that you can’t avoid because you are part of the formal money system. We’re talking here about banking and brokerage fees and interest. While the first and third categories tend to capture our imagination and the fourth is mostly ignored, our future financial security depends on the second category. 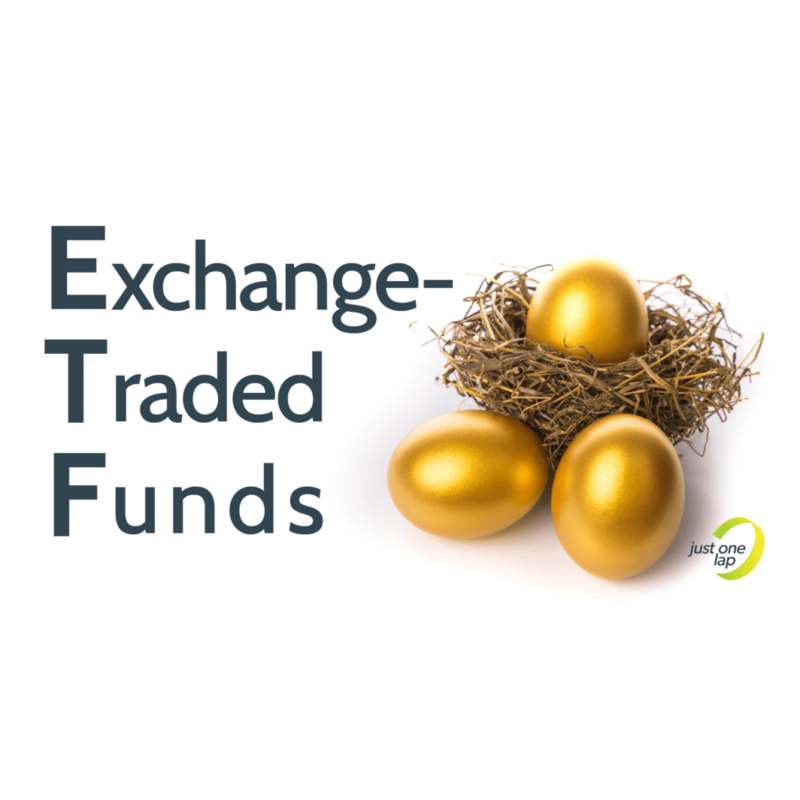 Keeping your costs low in category one, three and four frees up money to really help you secure your future. We argue that your bank account should tell a story about your values. If you don’t know what you want your money to do for you, you’re going to end up spending it on things that don’t matter to you. When you wonder about what you want from your money, there’s no such thing as a wrong answer. If you want to travel the world with your money, you should. If you want to retire in ten years, write that. If you want to spend your money on your hobby, that’s good too. Once you have taken care of your future self through long-term savings like retirement and tax-free savings, your bank account should reflect what is most important to you. View from the top. 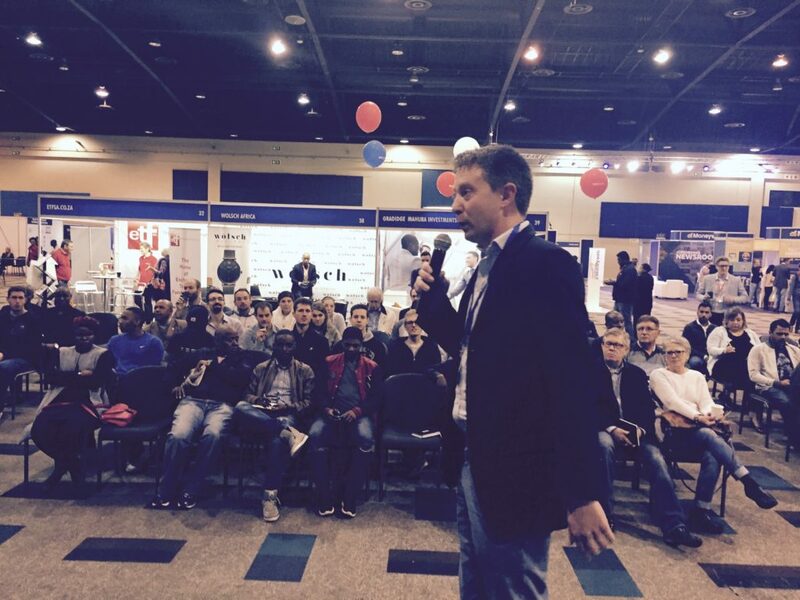 Marc Ashton, MD of Moneyweb, introduces Team Just One Lap at the Money Expo. Finally, we are so grateful to Marc Ashton and the Moneyweb team for the opportunity to speak at the expo and get a chance to interact with all of you. Thanks for stopping by and making our morning a success. Congratulations to Ernst Jordaan for being our first IRL win of the week. Find part two of structuring your pay cheque here.